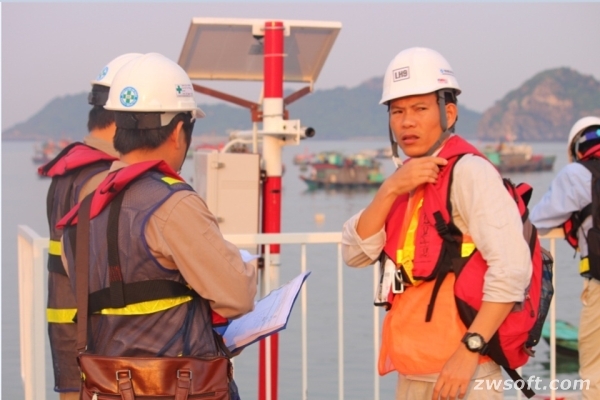 ZWCAD has played an important role in maritime safety work conducted by VMS-North in Vietnam, which is the hero contributing a lot to maritime development. With the coastline of 3,260 kilometers, Vietnam is playing a more and more important role on the world stage with rapid economic development during the past 20 years. What’s behind this achievement? 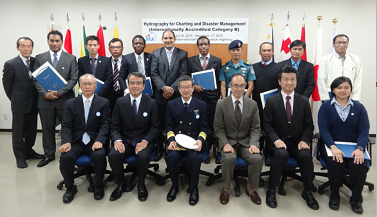 For a coastal country, the answer is obvious – maritime safety must be one of the key factors. And, who’s the “hero” behind maritime safety in Vietnam? - Manages and operates 42 marine lights to ensure 100% high quality. - Ensures the security of 398 signal channels and 69 navigation channels on 21 international shipping lanes. - Surveys 21 navigable channels with accurate results, and promptly provides information to seafarers, avoiding any maritime accidents due to faults. - Builds more than 100 beacons of various kinds and manufactures a 50-ton vessel for canal management. - Repairs 1,724 floats, 252 waterways at all levels, 284 turns of generator sets at the light stations, and maintains 4,445 signals and 60 engineering projects regularly. Yes, it is Vietnam Maritime Safety – North, or VMSN for short. Aiming at securing the safety of seafarers, reducing sea disasters and protecting marine environment, it has made a significant contribution in the past 63 years to the maritime development in Vietnam. However, VMSN has a bigger dream. 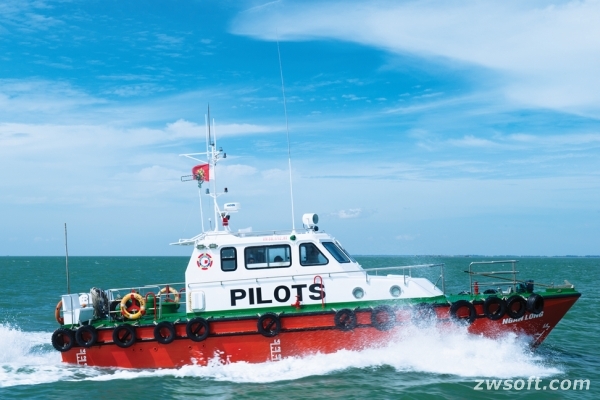 Except for continuously improving the quality of maritime safety services in Vietnam, it is also making efforts to apply the advanced technologies around the world to the field of maritime safety, so as to promote the global marine economy. For example, the buoyancy system is properly planned and standardized according to Japanese technology; and the lighthouses, buoys, etc. are efficiently designed by ZWCAD. Coincidentally, it has accepted an interview with ZWCAD when taking part in 2018 ZWCAD Asia Forum held in Da Nang, Vietnam this year. Now let’s get closer to the story between the “hero” of maritime safety and ZWCAD. Q1: How do you feel when you are at the ZWCAD Asia Forum? Do you like Da Nang? I like Da Nang very much. As for the ZAF, it brought me many new experiences. Customers from India and Thailand shared their LISP, which were great and useful. Q2: Can you tell us something about VMS? First of all, VMS is a subordinate unit of the Ministry of Transport. 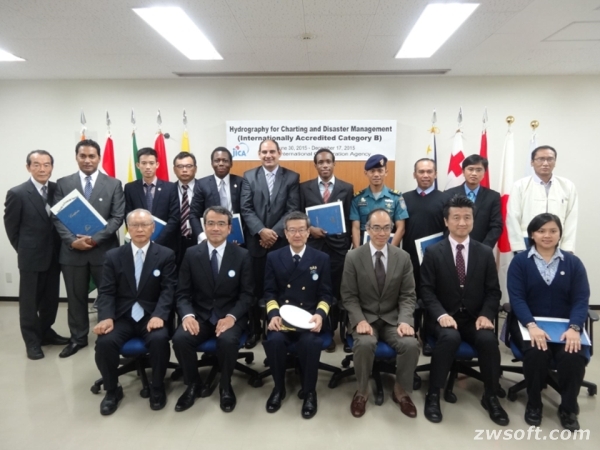 It is the only agency responsible for announcing cargo notification, ensuring maritime safety for shipping lanes and navigation channels, and maintaining the smoothness of sea-based activities. For example, when there is a storm or abnormal wind, we have to react and deal with it quickly to keep the flow of traffic smooth and the vehicles safe. Our following project is to renovate and rebuild the old lighthouses. Q3: Maritime safety is indeed vital to both people’s livelihood and a costal country’s economic development. As far as I know, VMS invests dozens of billion to the production of relevant equipment and machinery every year, and the design of them must be demanding. So what are the main challenges VMS comes across in the design work of the products for maritime safety? Actually, the most difficult thing for us is that, as we are the unit subordinate to the country, our standard and the requirement for technical capabilities are so high. 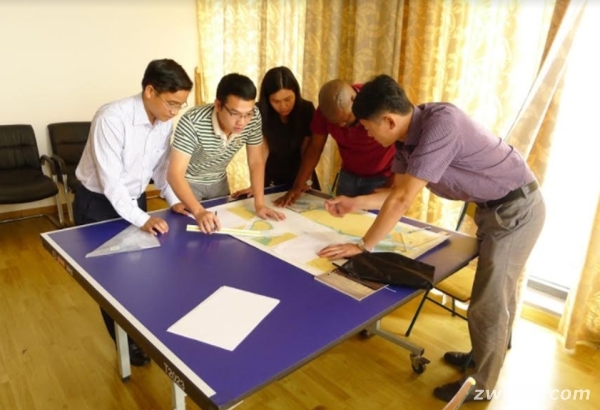 What’s more, VMS is now engaging in the international market, the International Hydrographic Organization (IHO), and other foreign projects such as Lach Huyen Project or Loa Hoa Dau Nghi Son Project. What we need most are professional technology and software. We are very demanding about the quality of the software we use. Q4: How did ZWCAD help VMS handle this challenge? ZWCAD is copyrighted, enjoying reputation and possessing abundant project experiences. It helps us design, edit, build models for lighthouses and buoys, and calculate the volume of excavation. It also assists the renovation or repair work in a professional way. There is a mechanical workshop to repair ships using ZWCAD. Q5: Can you summarize why did you choose ZWCAD? Previously, we used other CAD software. But afterwards we found that their license mode had switched to yearly rental, and the cost was very high. Then we found ZWCAD, it is completely compatible with the LISP of our applications. What’s more, the ZWCAD team provides sufficient support and direct assistance to help our LISP applications work perfectly on it. Also, with ZWCAD, our projects can proceed orderly and safely in terms of data protection. So we decided to use ZWCAD. 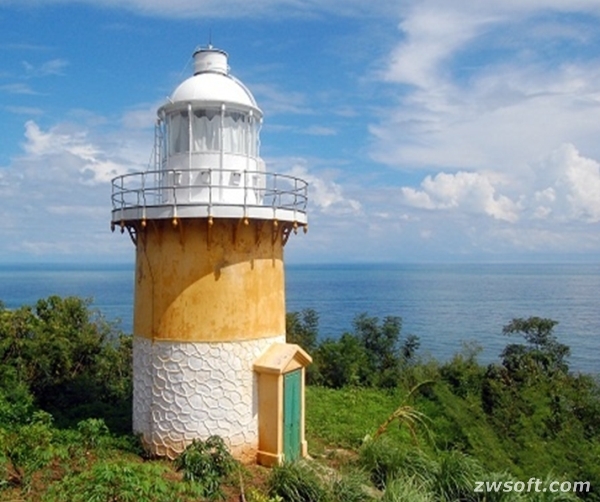 63 years ago, two days after liberating Hai Phong on May 15th, 1955, the Maritime Guarantees Department of Vietnam recovered from France two largest lighthouses in the North, which were called Long Chau and Hon Dau. That day has faded into the history and the memory of every VMSN staff. However, the role of “hero” behind maritime safety will not be forgotten by them, and by Vietnamese people.